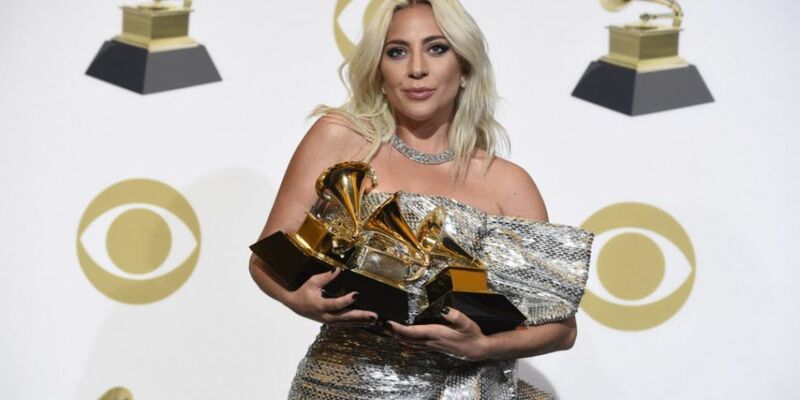 The biggest names in music came together last night for the 2019 Grammy Awards. The ceremony was hosted by Alicia Keys. Kacey Musgraves won Album of the Year, while Childish Gambino took home the gong for Record of the Year. Cardi B picked up Best Rap Album, Drake was awarded Best Rap Song and Dua Lipa was crowned Best New Artist. The 2019 BAFTAs also took place last night.